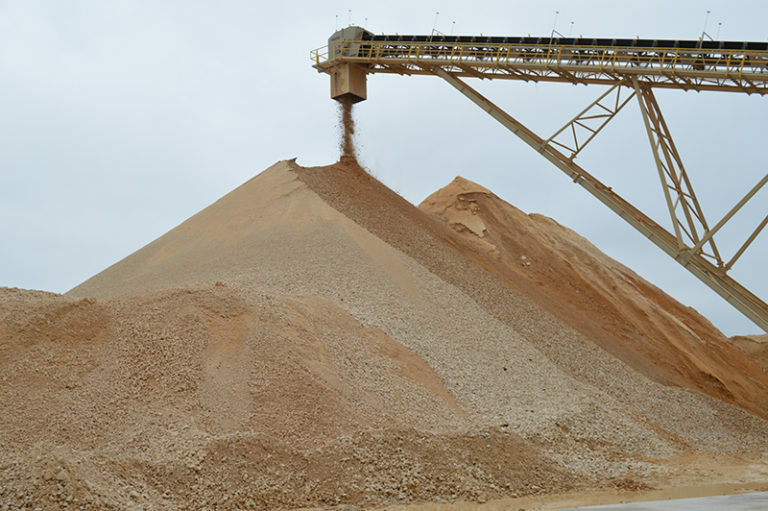 Digital technology is no longer uncommon in aggregate operations. Producers are constantly searching for ways to be more efficient and safer – and more often than not, they turn to digital technology to answer their needs. Whether it’s using drones, sensors or automation, digital tech is changing the way people in our industry work. 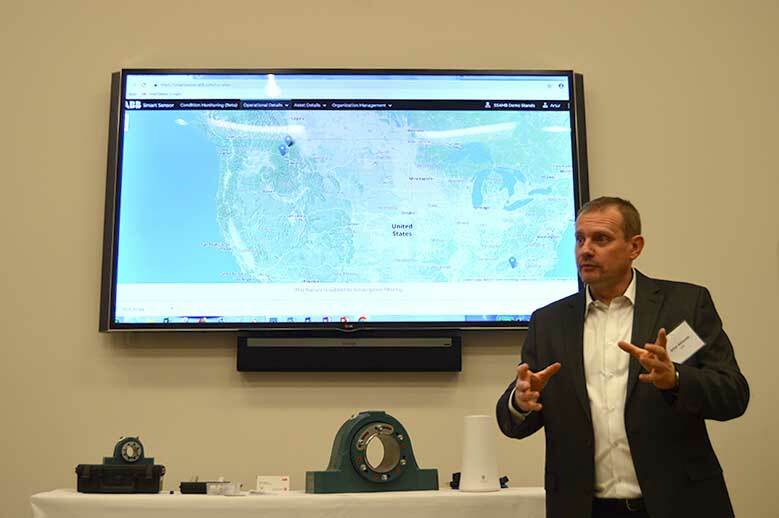 Artur Rdaznek, global product manager for sensored technologies at ABB, recently highlighted the ways his company is moving toward a more digitized approach when it comes to developing products for the aggregate industry. ABB’s Smart Sensor for mounted bearings fall into this category. 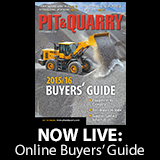 Digitalization is one of the mega trends we’re seeing in the aggregate industry, Rdaznek says. “Most, if not probably all of us, recognize that something is changing,” he adds. One of the key areas aggregate producers are mindful of when adopting new technology is equipment maintenance. After all, equipment downtime can result in thousands of dollars in repairs and lost revenue. 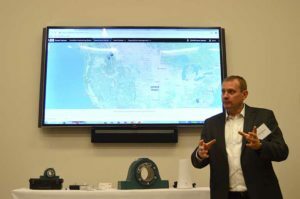 A number of companies have integrated smartphone applications into their product offerings so users can remotely monitor data and equipment health. 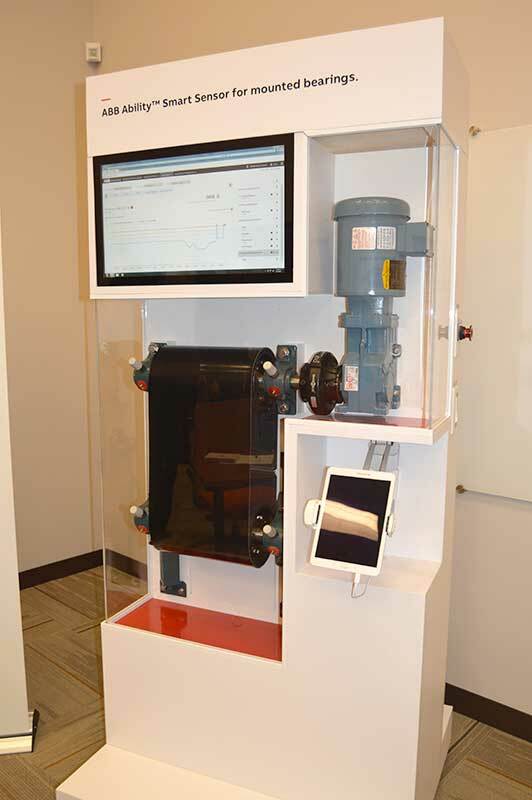 For ABB, this meant connecting its Smart Sensor to the ABB Ability application, where users can oversee bearings, check day-to-day changes in equipment, and customize alerts and notifications. Remote monitoring also gives users the opportunity to take preventative actions and plan for potential shutdowns, even if they’re not on site. “You don’t need to be on the location or at the quarry to be able to see what’s going on,” Rdaznek says. Having the data in the palm of their hands allows users to act quickly if they notice a change in data or if equipment broke down. Another key area to consider in the digital technology trend is safety. 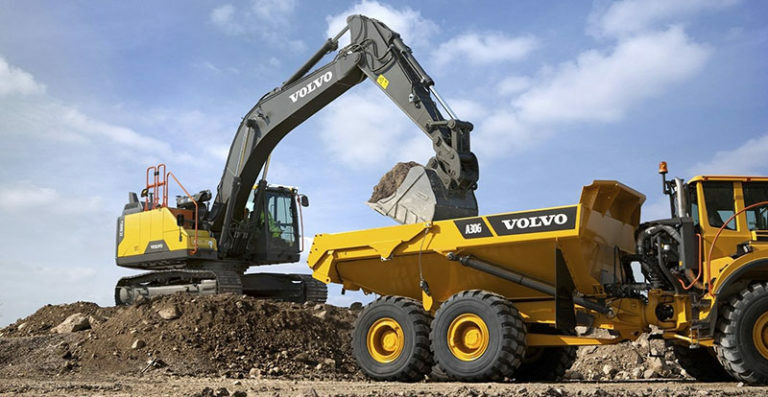 All too often, we hear stories about employees getting injured or even killed when coming too close to running equipment. Mobile and desktop applications like ABB Ability allow users to remotely monitor equipment, eliminating the need to come into close contact with a running machine. Many apps also host communication between employees, which helps keep everyone engaged and aware, even if they’re not on the jobsite. As digital technology continues to take hold in our industry, manufacturers are striving to develop products that improve all aspects of aggregate operations.